The Mexican defender is headed back to LaLiga after struggling to get consistent playing time in Turkey. 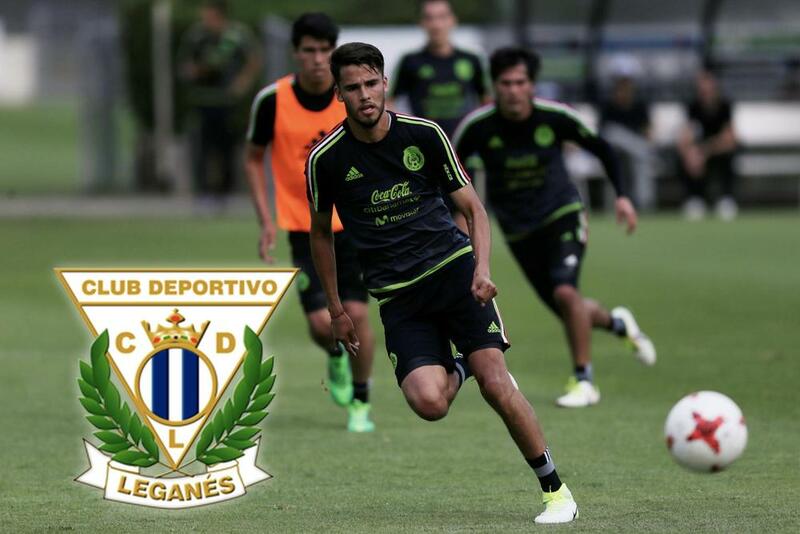 Mexico international defender Diego Reyes has reportedly agreed to join CD Leganes on loan from Turkish side Fenerbahce through the end of the season. Reyes, a 26-year-old center back, was signed by Fenerbahce in August 2018, but struggled to get regular playing time in Turkey. He will be familiar with the Spanish top flight after previous loan stints in LaLiga with Espanyol and Real Sociedad.